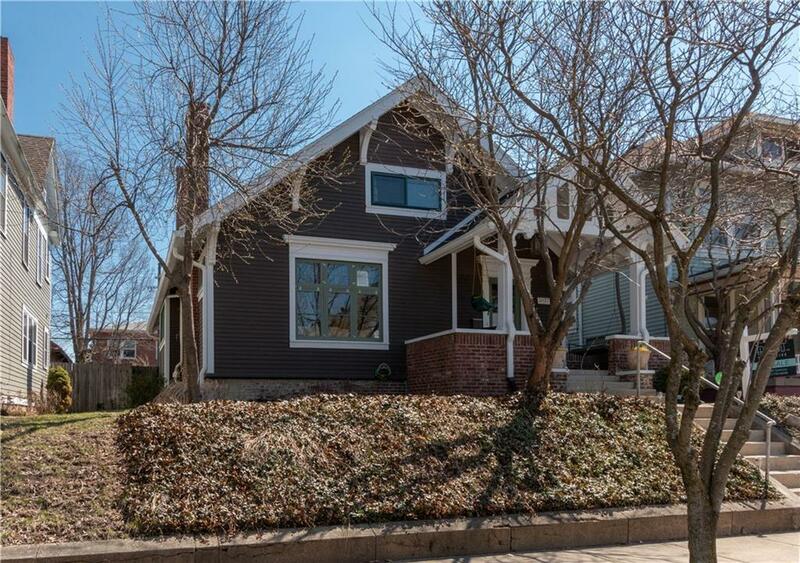 HERRON MORTON: If you are looking for a home w/ tons of original charm that has been meticulously cared for and comprehensively updated then this is the home for you! 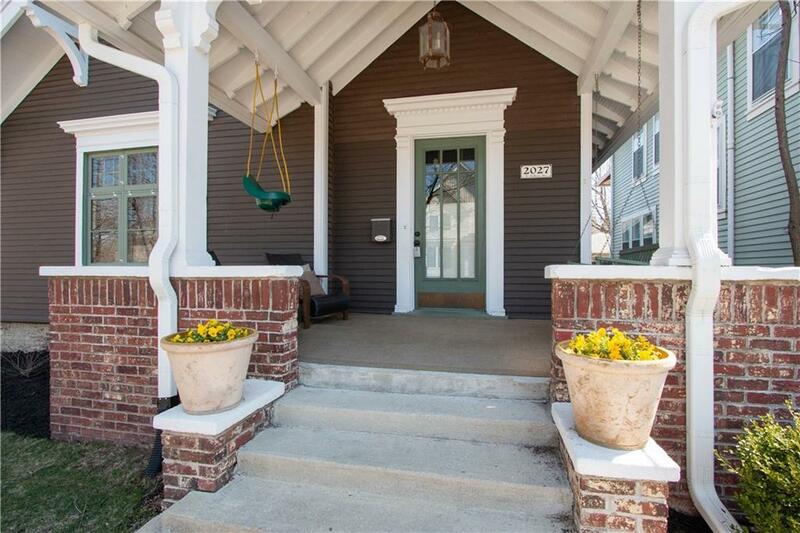 Ideally situated on the 20th block of Talbott, you're a short walk or bike ride from all that downtown Indy has to offer! 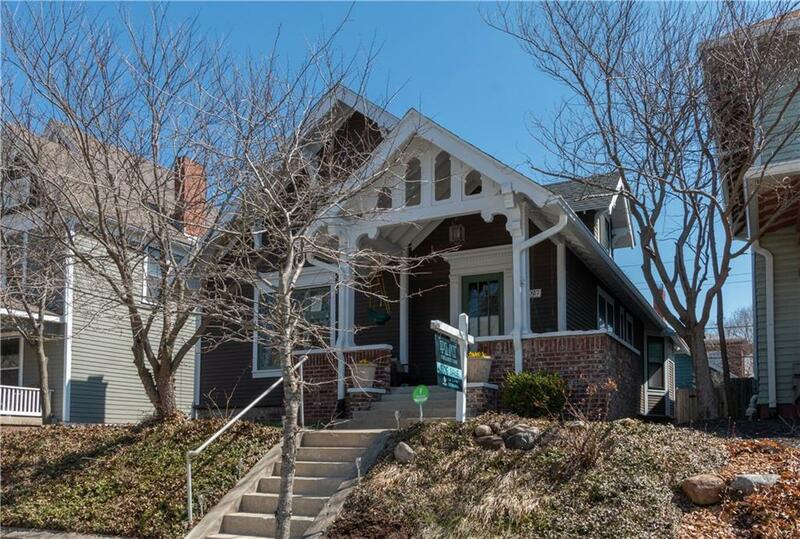 IMPROVEMENTS INCLUDE: New Roof & Gutters, Full Electrical Rewire, Basement Drain Tile & Sump Pump, Custom Storm Windows throughout, New Insulation in Attic, Interior Paint, Exterior Paint & Tuck-pointing, New Carpet Upstairs & Basement, and MORE! 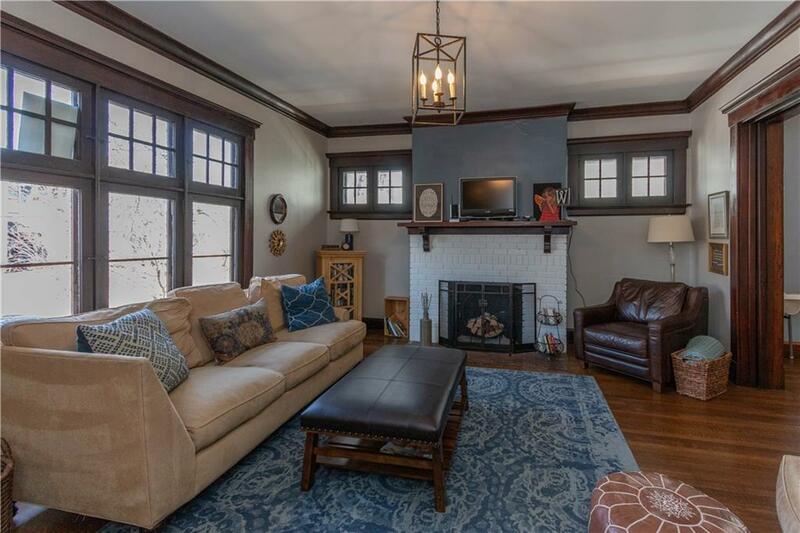 This home perfectly balances the charm you can only find in an early 20th Century Arts & Crafts home with the modern amenities that bring quality of living into 2019!